Material on this web site copyright © 2016, TelePost, Inc. All rights reserved. Pictures and details of customer installations. 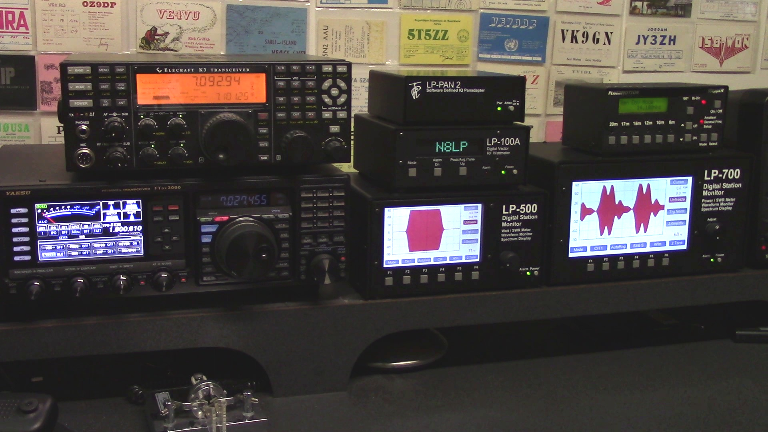 This picture shows the relative sizes of the LP-500 & LP-700 in comparison to other familiar pieces of equipment. 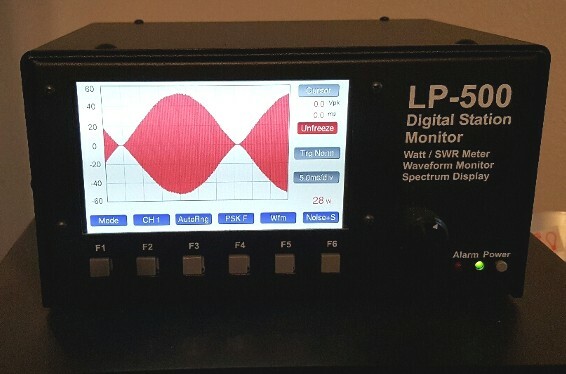 The LP-500 displays a freeze frame of CW keying waveform. The LP-700 displays a freeze frame of SSB envelope. Not shown are AL-811 amplifier, PC and monitor. 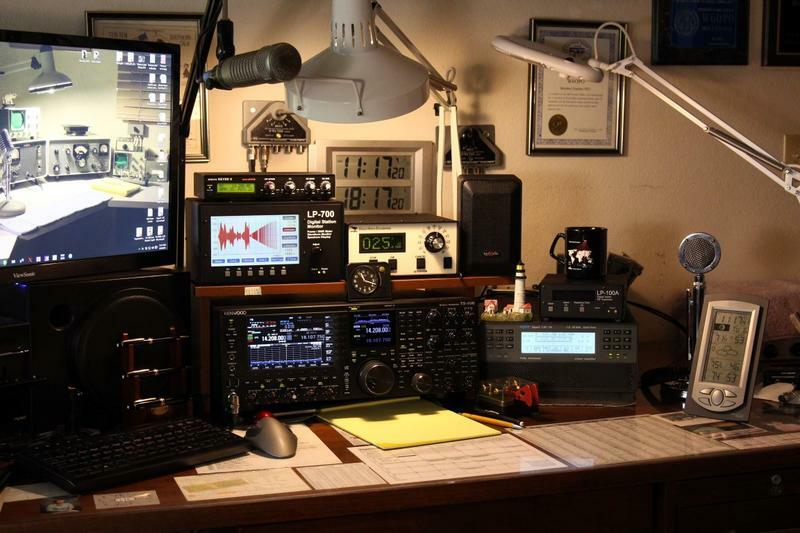 Standby equipment is Kenwood TS590SG with Softrock RXII to drive Spectrum display with HDSDR. 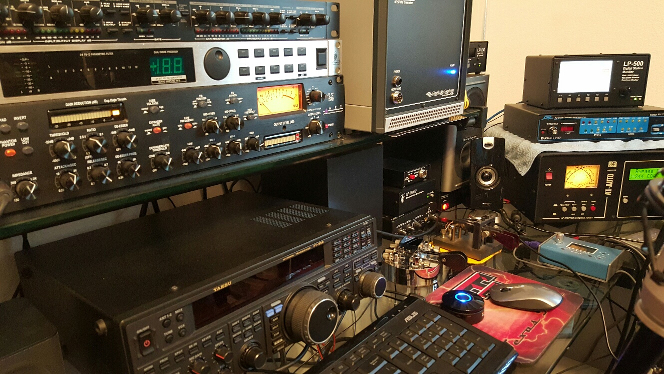 Top Row - LP-700, AT-1000 Autotuner, FT-991, Quadra Power Supply. 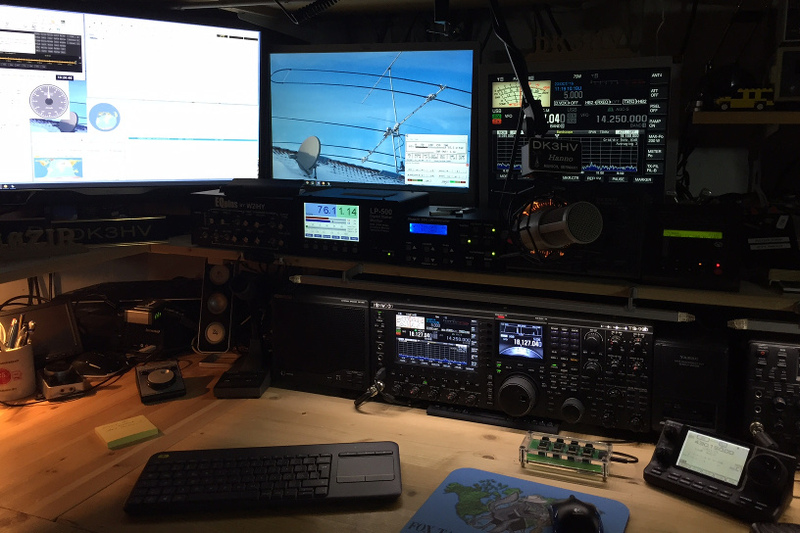 2nd Row - DMU 2000, Monitors Displaying Various Programs Including LP-500 VM Software. 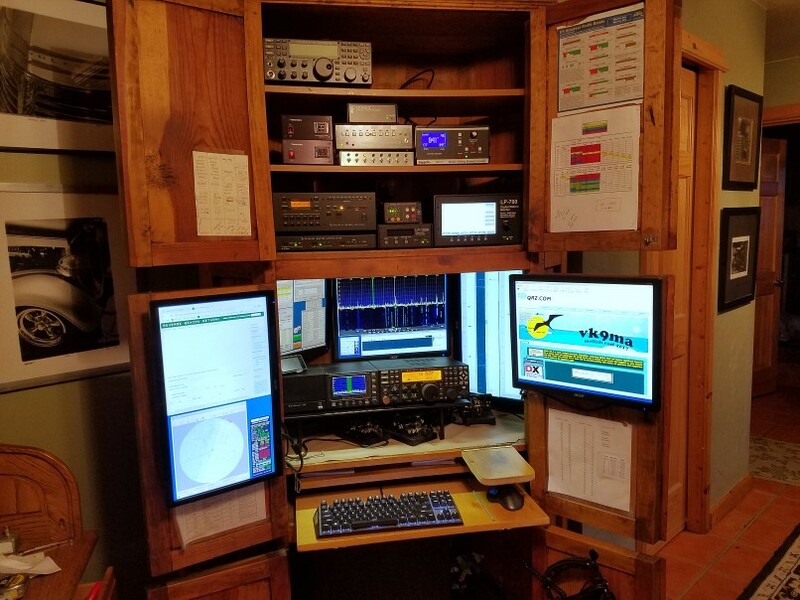 Check out Don's extensive QRZ.com page with an interesting personal history, other hobbies and pictures of his beautiful QTH in the Colorado mountains.